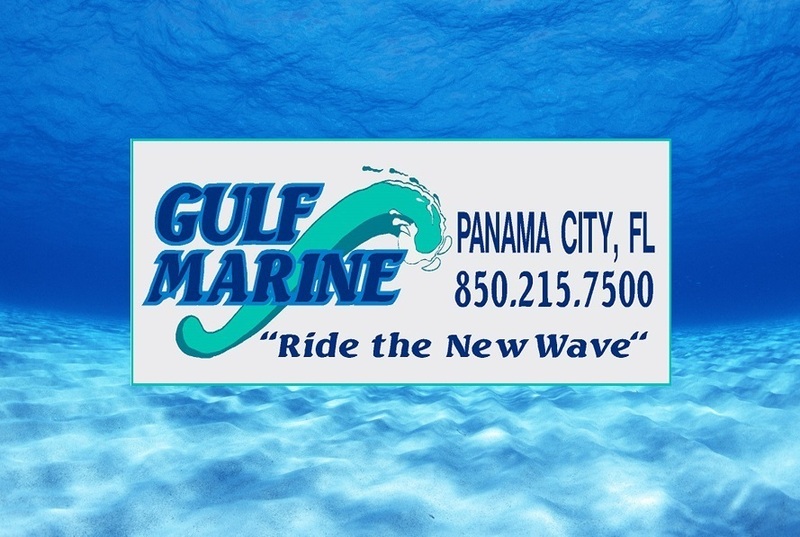 My name is Josh West and I work in the Parts & Service department here at Gulf Marine, Inc. I am here to help you with marine parts, repairs, maintenance and any other items related to the care of your personal watercraft. I will gladly help you find the correct part, locate an accessory or look up the part number for products you are seeking. I am happy to discuss installation options, upgrades and warranties. Please let me know how I can be of help.